The Disneyland Resort is putting an indefinite hold on plans to build a new four-diamond hotel in what used to be part of Downtown Disney due to a dispute with the Anaheim City Council. 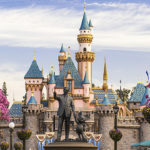 According to the Los Angeles Times, The City of Anaheim is stating that the bed tax rebate that was awarded to the hotel would not apply to Disneyland’s current plans. 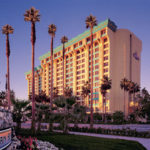 Originally, the hotel was going to built at an alternate location (1401 Disneyland Way) before facing challenges with their Eastern Gateway project and relocating the site to 1601 Disneyland Way. Earlier this summer, a number of businesses in that part of the resort shuttered to make way for the hotel, including Earl of Sandwich, Rainforest Cafe, AMC Theatres, and others. 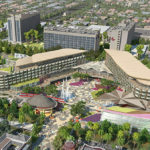 In a letter to the Anaheim City Attorney, Disneyland Resort Chief Counsel David Ontko said the city’s decision has put 1,500 construction jobs and 1,000 permanent positions at risk along with an estimated $25 million in incremental revenue that the hotel is expected to add the city’s general fund. Ontko also called out the city’s “inexplicable delay” to raise the issue of the changing location now, saying they’ve been aware of Disney’s plans for more than eight months. 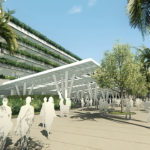 Should plans for the hotel move forward, it will feature 700 guest rooms, a new monorail stop, and a number of amenities consistent with a four-diamond resort. The hotel was originally proposed for the site of a parking lot on the north end of Disney’s property, at 1401 Disneyland Way. But since the hotel project was announced and the 20-year tax break was approved, Disneyland Resort has changed the hotel location to a larger site within Downtown Disney, a shopping district adjacent to the resort’s Disneyland and California Adventure theme parks. 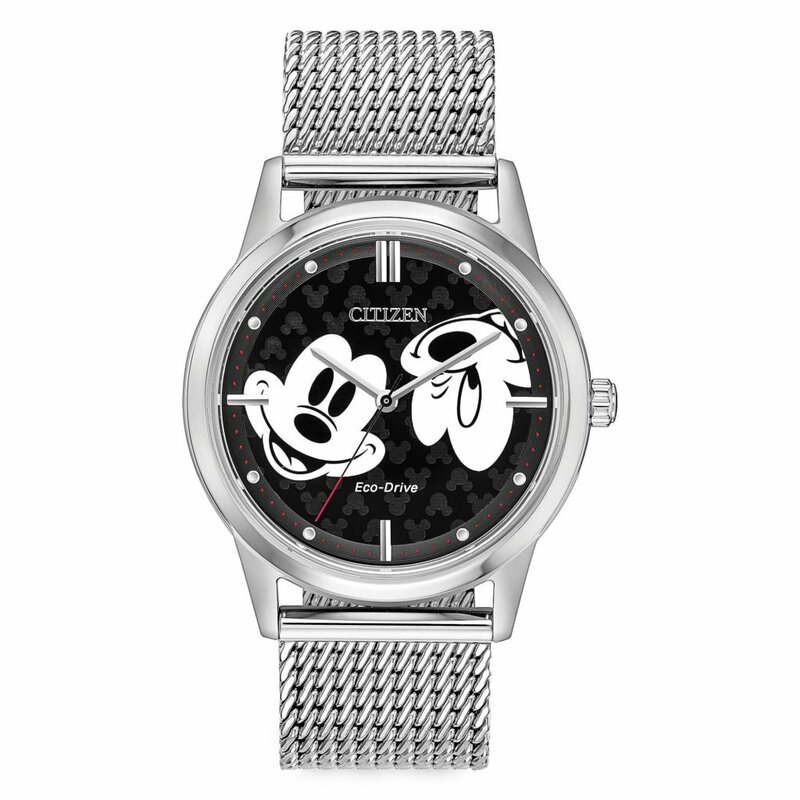 The new address, about 1,000 feet south, would be 1601 Disneyland Way.